From humble beginnings at Tyrrells Court Farm in Herefordshire in 2002, Tyrrells characterful curly crisps are now available across the UK and in over 30 countries worldwide. 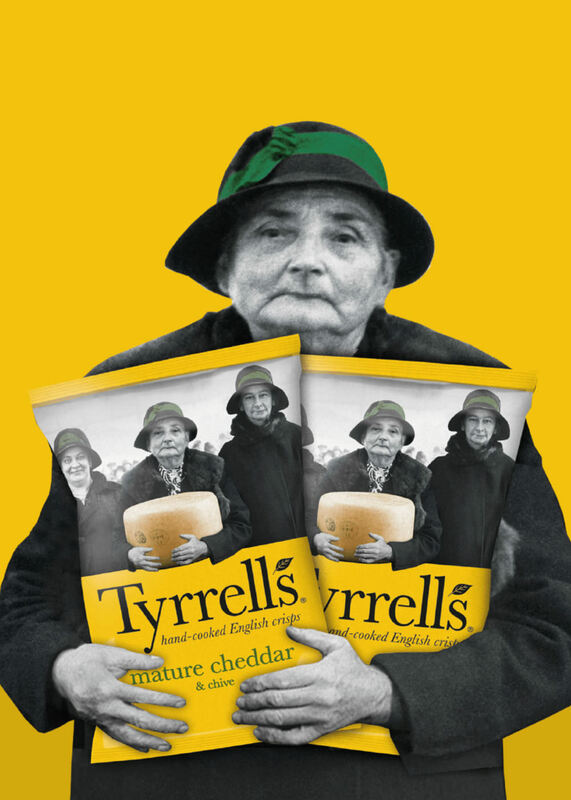 With manufacturing sites in the UK, Germany and Australia, Tyrrells needed a more consistent look and feel to their digital communications. 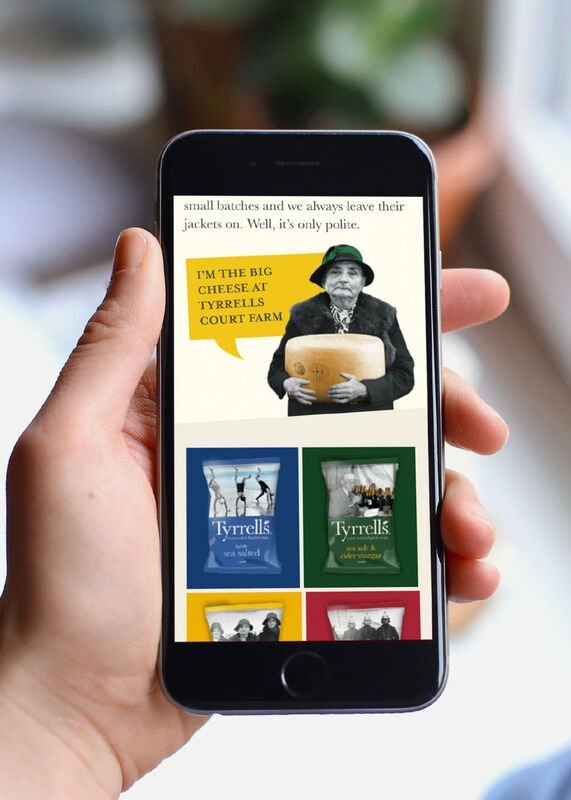 Working closely with the Tyrrells in-house design team, Source developed a suite of contemporary, responsive global websites which serve as a foundation for innovative digital developments. 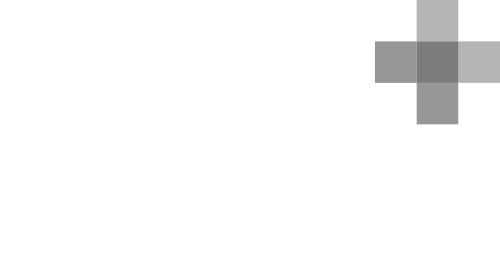 The five websites include UK, France, Germany, Netherlands and Australia.